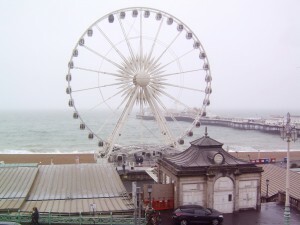 Brighton and Hove is a seaside city in East Sussex an hour by train out of central London. Its location and rich cultural mix means 11 million tourists travel there from the UK and abroad, contributing £788m to the city’s coffers*). 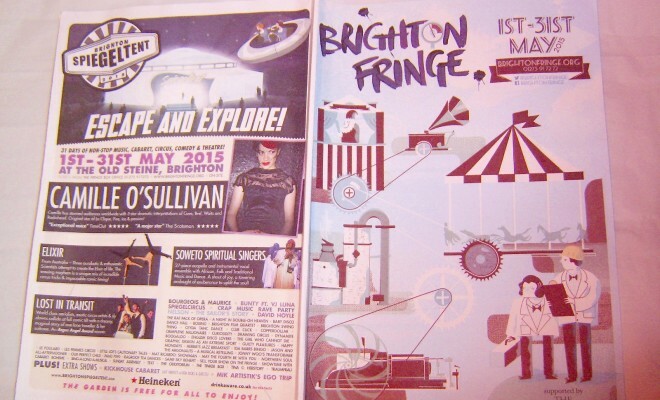 The Brighton Festival runs every year throughout May, hosts more than 700 events and encompasses Brighton Fringe, House and Artists Open Houses. Fringe is the world’s third largest festival* and showcases live performance to include theatre, musicals, poetry slams, comedy, cabaret, dance, film, tours, and workshops for adults and children. Many events are free; book paying events through local box offices, see www.brightonfringe.org or call 01273 91 72 72. Tourist information centres are located throughout Brighton. Due to its sheer size, many volunteers help run the Brighton Festival. This year Fabrica is showing Dawn Chorus, a surreal insight into the bedroom behaviour of ordinary people who wake up and begin talking like birds. University of Brighton hosts ‘melted’ human sculptures by Rachel Kneebone, and Agnes Varda’s ‘Beaches Beaches’ display has French overtones. Award winning Australian sound engineers Madeline Flynn and Tim Humphrey present Gauge at the old Circus Street Market a thought-provoking exhibition of ‘weather, water and scale’. One inscription reads, compares scale representations of the water storage capacity of London (small box) and Melbourne as 1 to 5 billion – see image. See world-renowned Wildlife Photographer Of The Year at the Brighton Museum & Art Gallery until September 6. 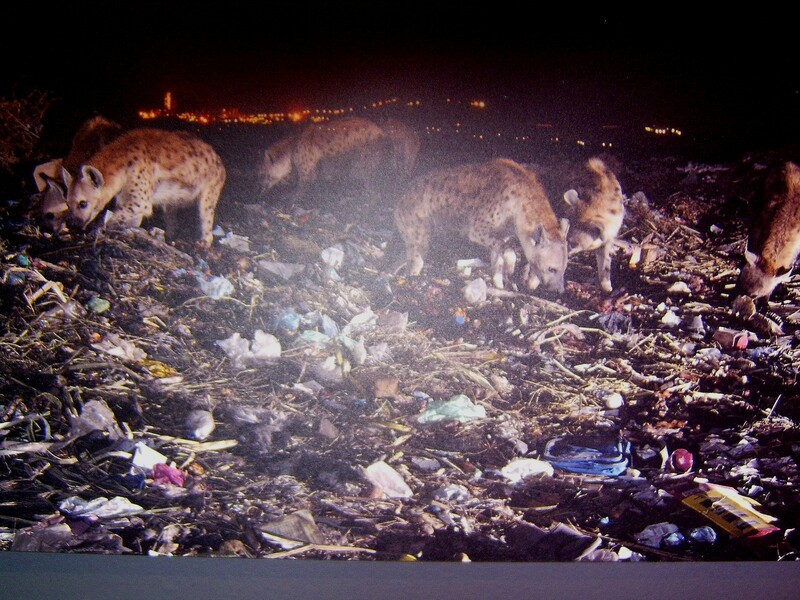 Think animals in their natural environment and temperamental shots of the earth’s atmosphere. A defo-visit for animal lovers. Other Festival venues include Brighton Phoenix and the Onca Gallery. For comprehensive information including information on Brighton Festival’s sponsors and partners see www.brightonfestival.org and www.phoenixbrighton.org.uk. * Information courtesy of Visitbrighton. * Arts Council England, the Pebble Trust and Brighton and Hove City Council sponsor Brighton Fringe. 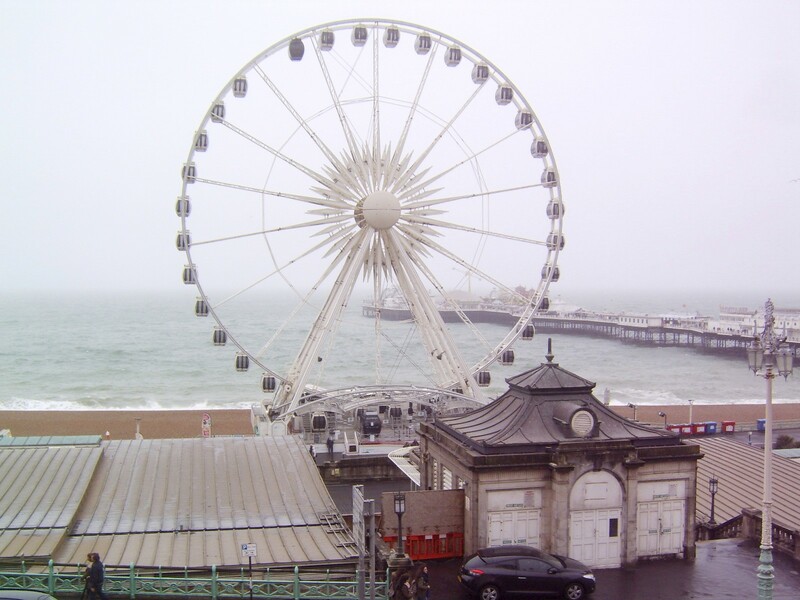 For overnight stays the 3-star New Madeira Hotel opposite the Brighton Wheel (Kemptown district) offers ensuite bedrooms, free wifi and full breakfast. Information on House, Artists Open Houses and Brighton’s visitor attractions can be sourced from our ‘Travel’ and ‘Arts & Culture’ sections. Next Story → A Taste of London Beer and Brewery Classes – Near You!